These papers are of good quality. 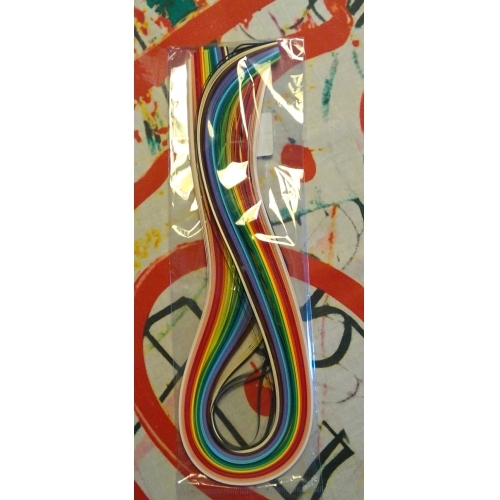 I like them because they are long, thin and there are many colors to choose from....perfect for cardmaking! These papers are of good quality. 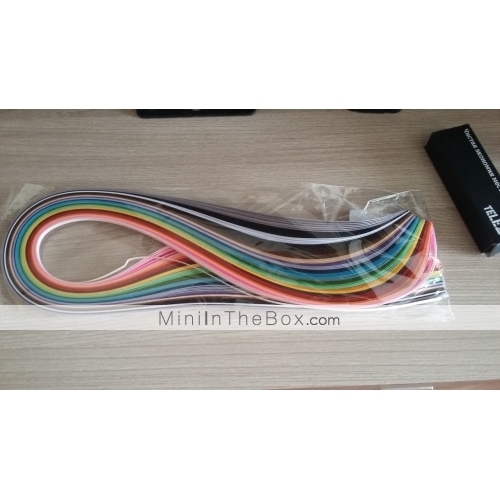 I like them because they are long, thin and there are many colors to choose from....perfect for cardmaking! For kvilinga ideally cut. Fast delivery. Для квилинга идеально порезаны. Доставка быстрая. 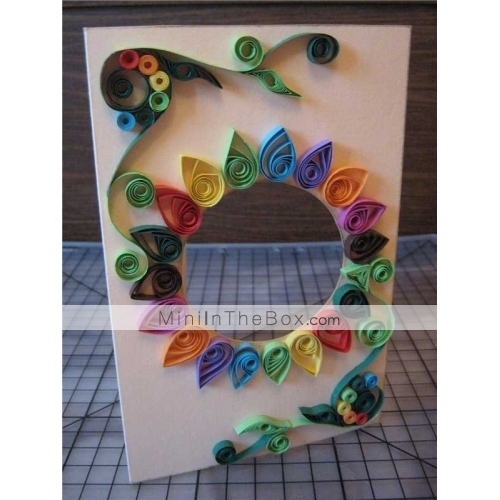 This is just what I expected for quilling. It is a good amount for starter projects. 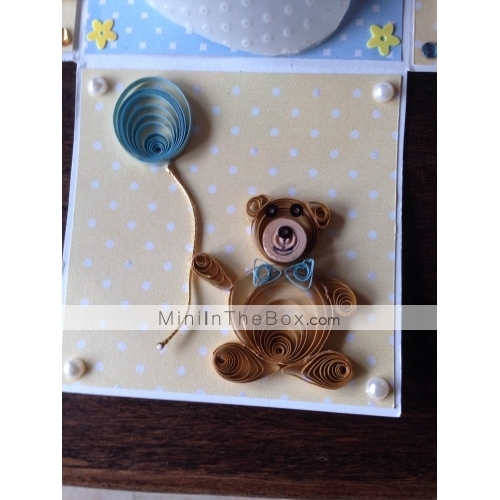 This is just what I expected for quilling. It is a good amount for starter projects.